Born: October 6, 1816 in Sandwich Ma. 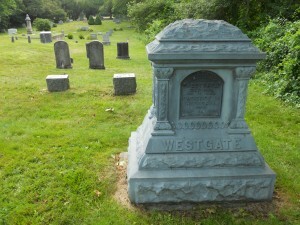 Died: April 16, 1900 in Bourne Ma. at 82 yrs. 4. Charles F. Westgate; (1846 – August 25, 1846); Charles died at 6 mos, 4 d..